The book of Mark contains narrative history, sermons, parables, and most important the story of Jesus. Jesus came as a king, but a king who had to bear the greatest burden anyone ever has. 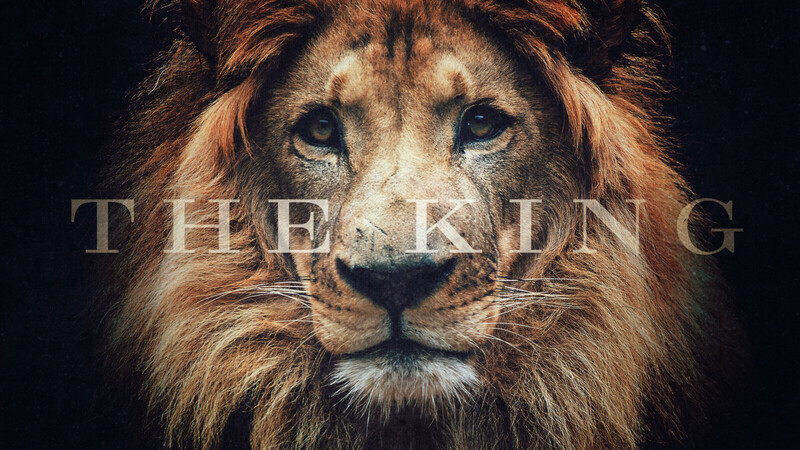 The King is a look at the life of Christ as told in the Gospel of Mark. This series explores the story of how Jesus is at once cosmic, historical, and personal, calling each of us to look anew at our relationship with God. It is an unforgettable look at Jesus - the man, the king and our savior. The Gospel of Mark shows us that the Lord Jesus is the Messiah, the Son of God who was sent to suffer and to serve in order to rescue and restore mankind. How do I approach God? When You Need God Right Now! God always had a plan to show his BIG love for us. He showed his love for us by sending his one and only son to earth. Giving us hope, and the promise of eternal life. The ultimate gift, the ultimate sacrifice, and it was all for LOVE. 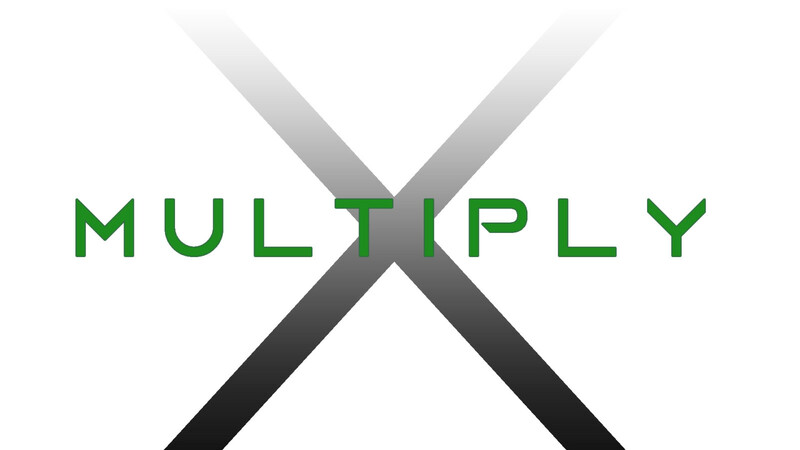 This series will walk through our new vision, mission and core values at Kingsway. Our Vision: Kingsway...a place where the lost and broken are transformed by the love of Christ. Our Mission: To lead people who are far from God into a growing relationship with Jesus Christ. God honors bold prayers, because bold prayers honor God. "Drawing prayer circles around our dreams isn’t just a mechanism whereby we accomplish great things for God. It’s a mechanism whereby God accomplishes great things in us.” Do you ever sense that there’s far more to prayer, and to God’s vision for your life, than what you’re experiencing? It’s time you learned from the legend of Honi the Circle Maker—a man bold enough to draw a circle in the sand and not budge from inside it until God answered his prayers for his people. What impossibly big dream is God calling you to draw a prayer circle around? 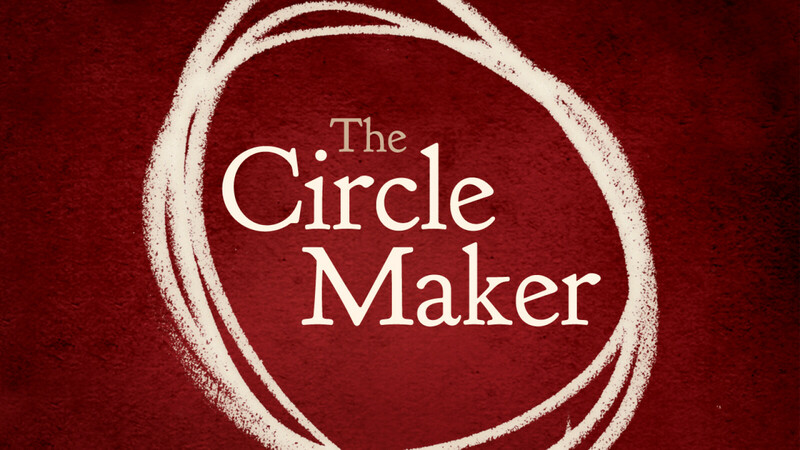 Sharing inspiring stories from his own experiences as a circle maker, Mark Batterson will help you uncover your heart’s deepest desires and God-given dreams and unleash them through the kind of audacious prayer that God delights to answer.